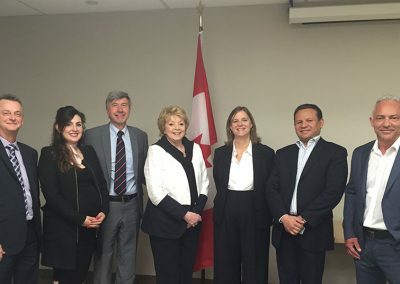 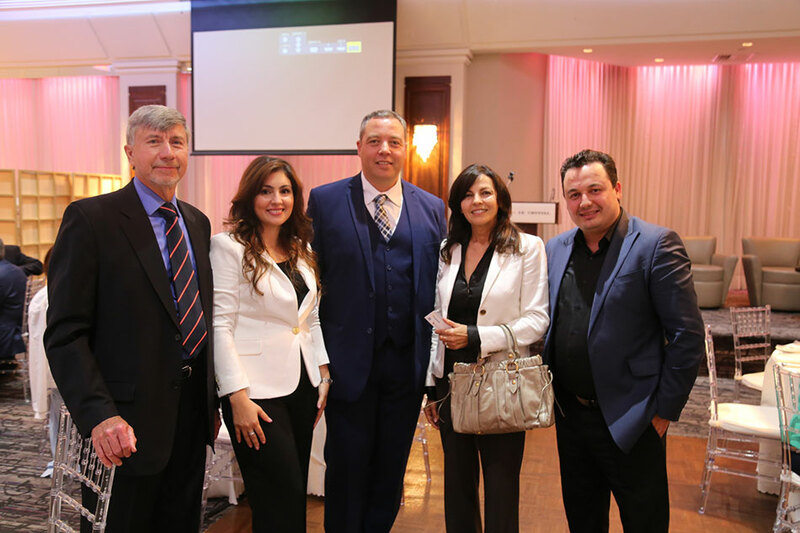 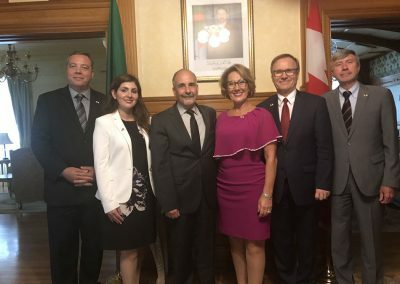 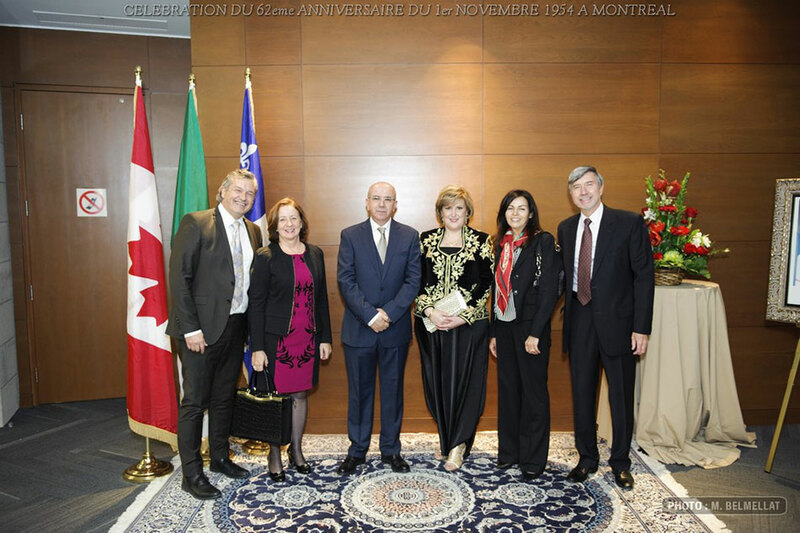 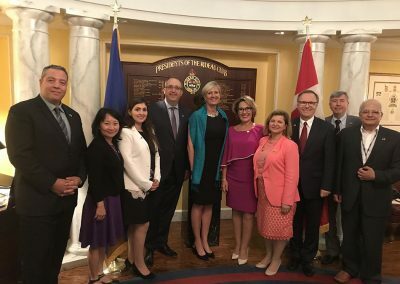 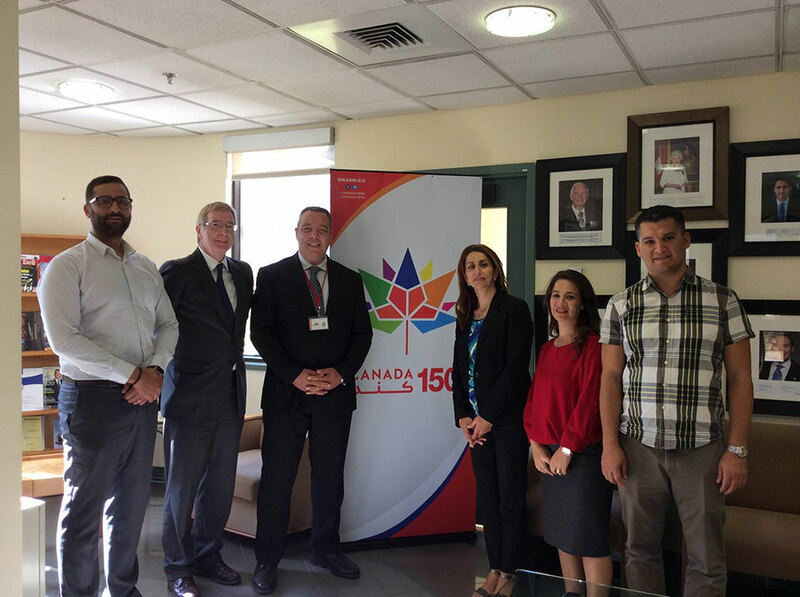 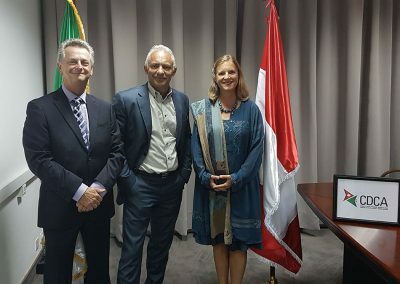 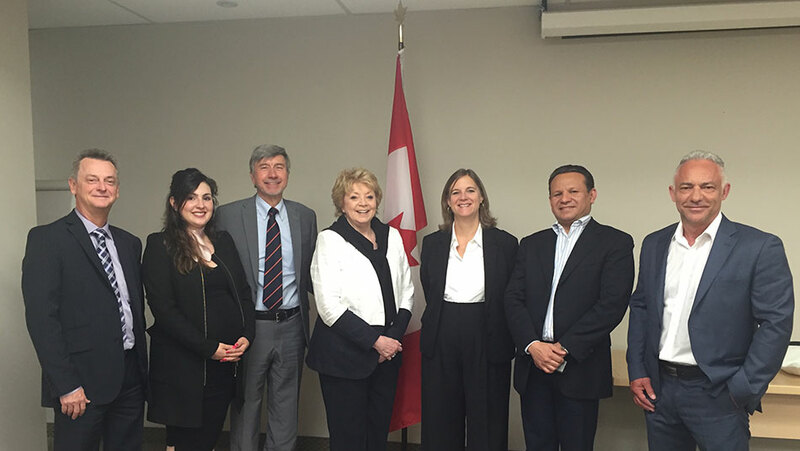 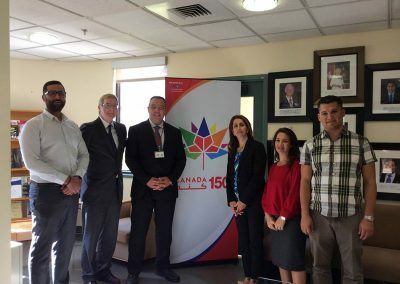 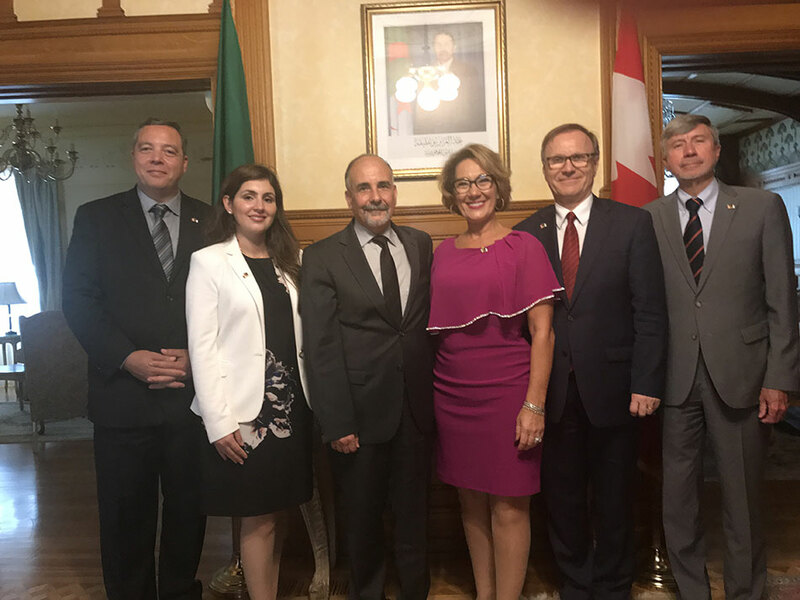 The Council for Development Canada-Algeria (CDCA) is a non-profit organization, active and attentive to its members, bringing together business people and personalities of both countries to support each other in the development of successful industrial and commercial relations for the benefit of Canada and Algeria. 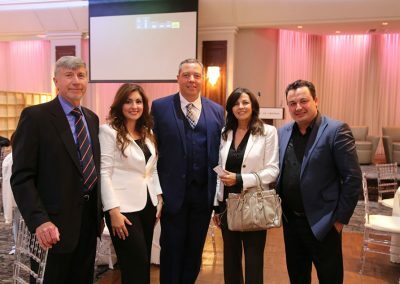 Our founding members represent reputable companies. 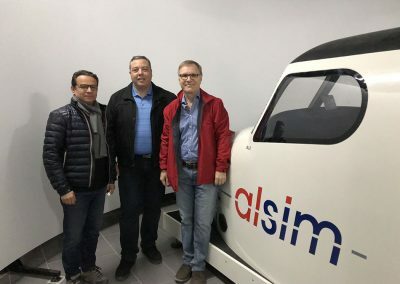 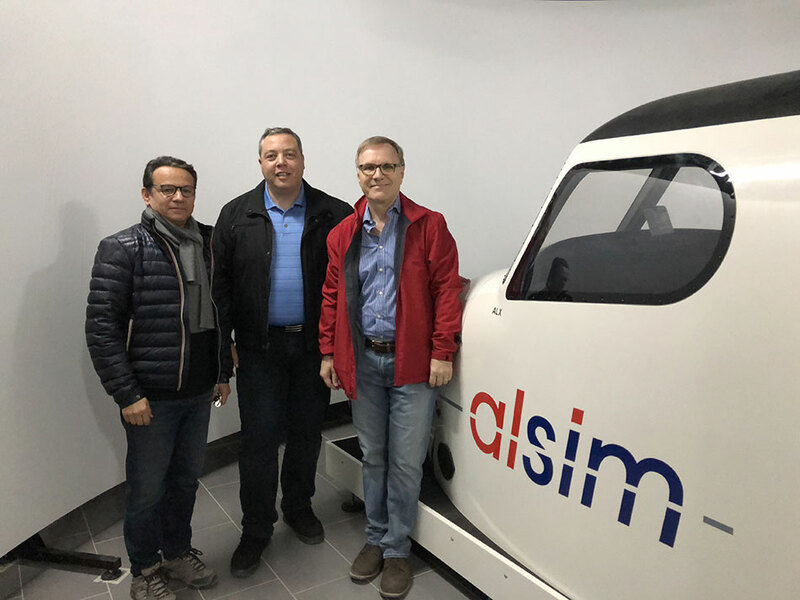 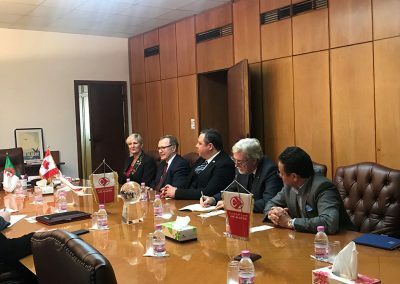 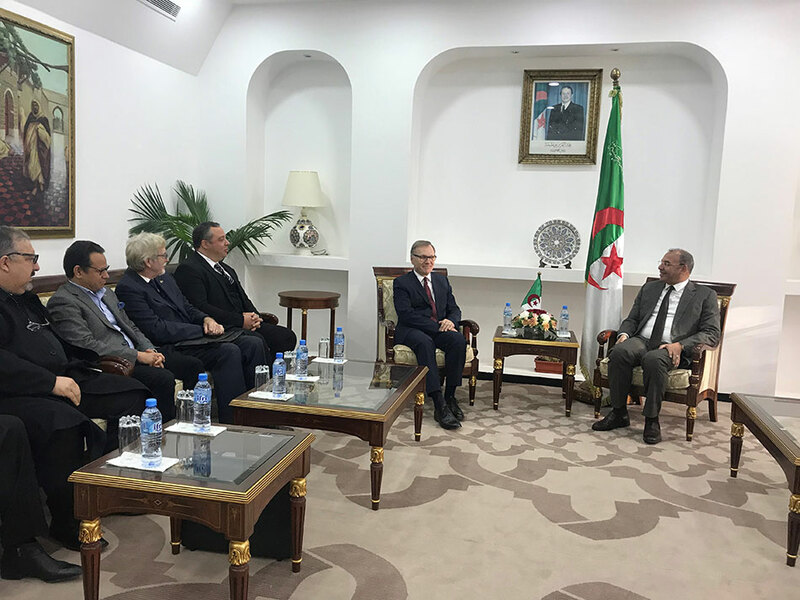 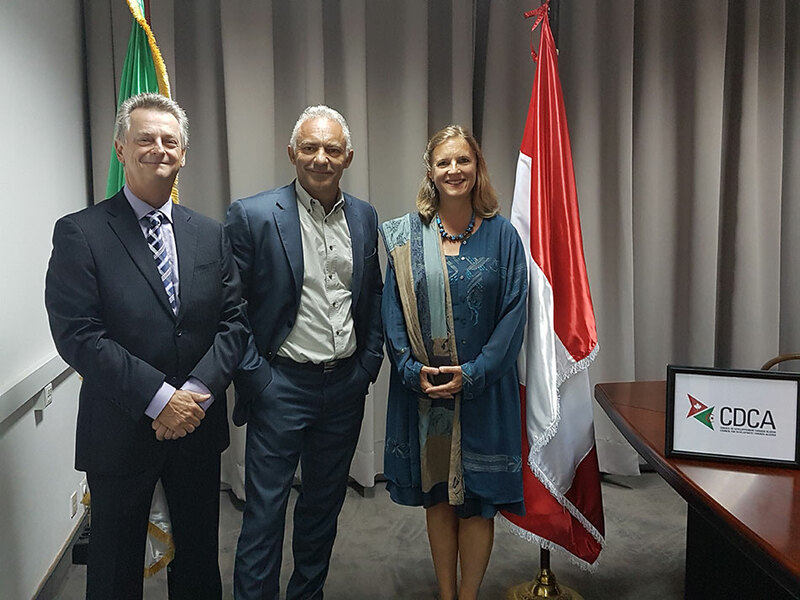 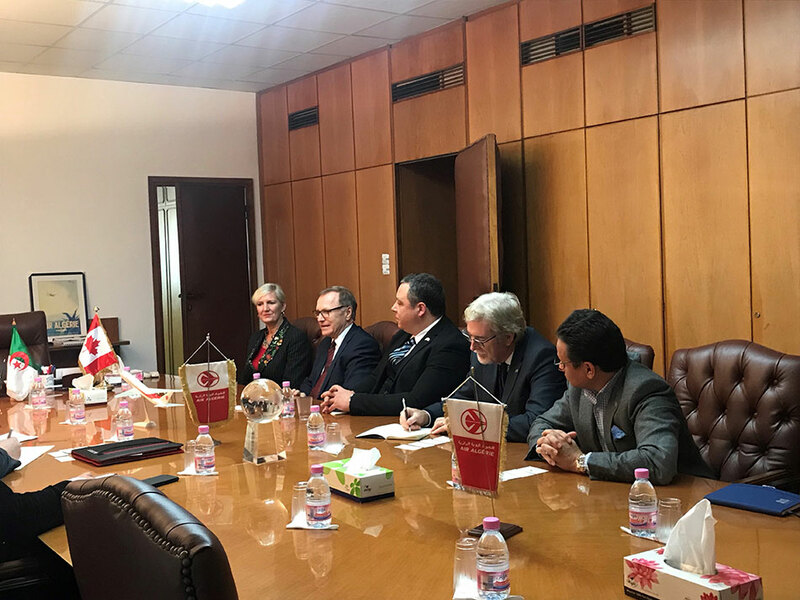 We have the support of the authorities of both countries and already established working relationships with other business associations, particularly in Algeria. 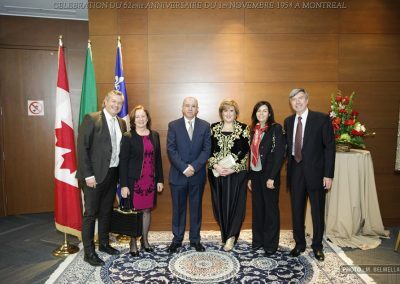 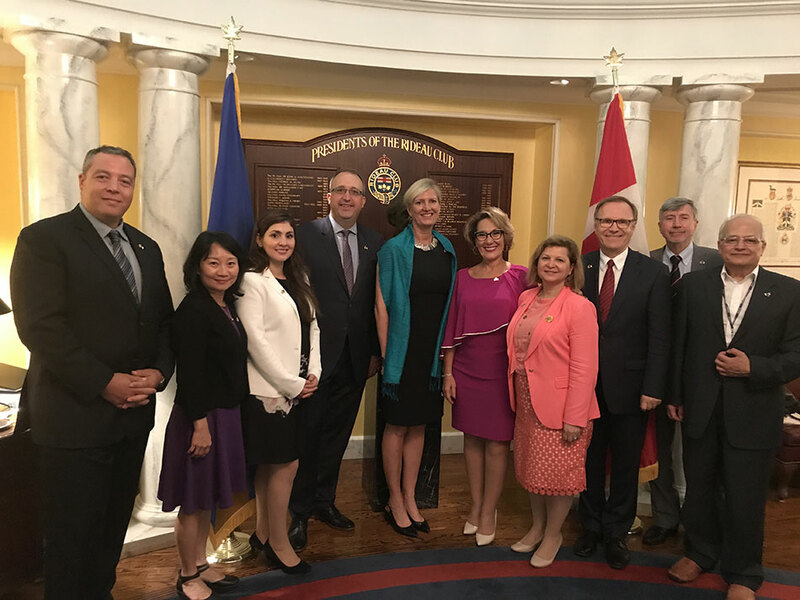 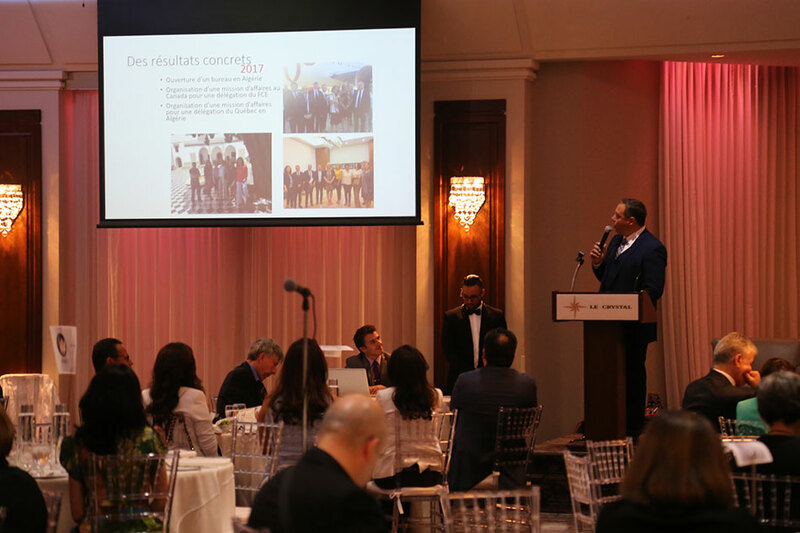 In 2015, a group of Canadians and Algerians particularly interested in business activities between their countries, but also in the quality of bilateral relationships in general, felt that it was necessary to create a more proactive organization to collectively prepare for the challenges that lay ahead, but also to better understand and monitor the conditions that lead to success for industrial or commercial partnerships, and this for the benefit of all stakeholders. 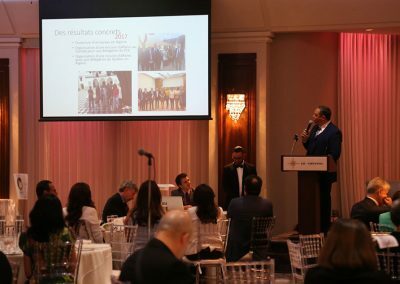 They believed that they had between them the appropriate elements to achieve their targeted objectives, better than any other prior such initiative.